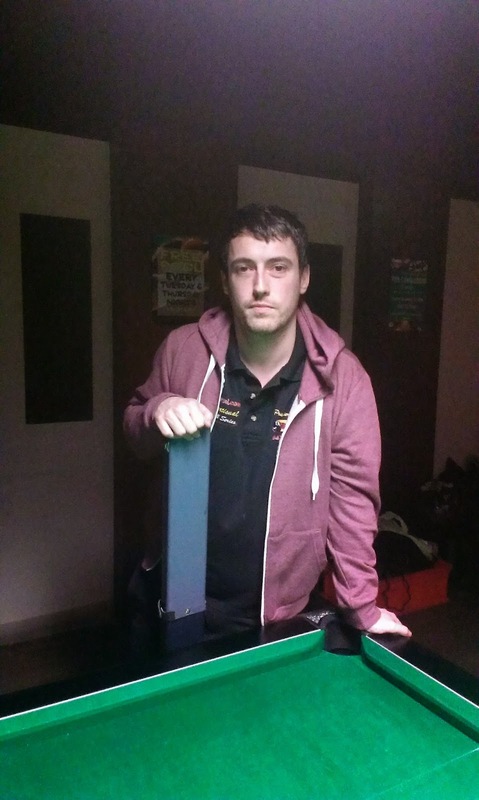 What a fantastic performance by Gary Clarke yesterday 16th March in the Primacy Sports Bar, Bangor in the NIPA Open Tour Event No 2. The Ballymena man stormed to victory wining some tough matches including the all important one against current Northern Ireland Individual Champion Ronan McCarthy in a nail biting final. 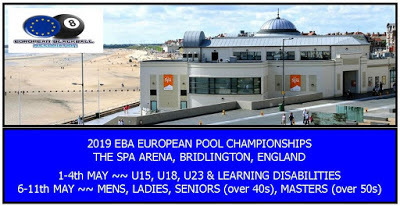 It was one of the best ever finals witnessed at an NIPA event as Gary won the 13th and deciding frame in a match that seen 3 break and dishes and 6x eight ball clearances. 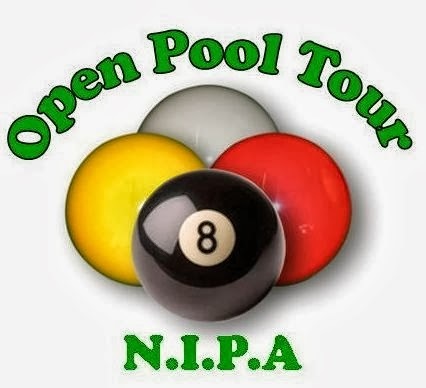 For the next event, Open Tour 3, we head to Coleraine with Potters Snooker & Pool Club being our hosts on Sunday 6th April.